This month’s brand of the month is Gatineau and we could not be more excited to celebrate this incredible brand. 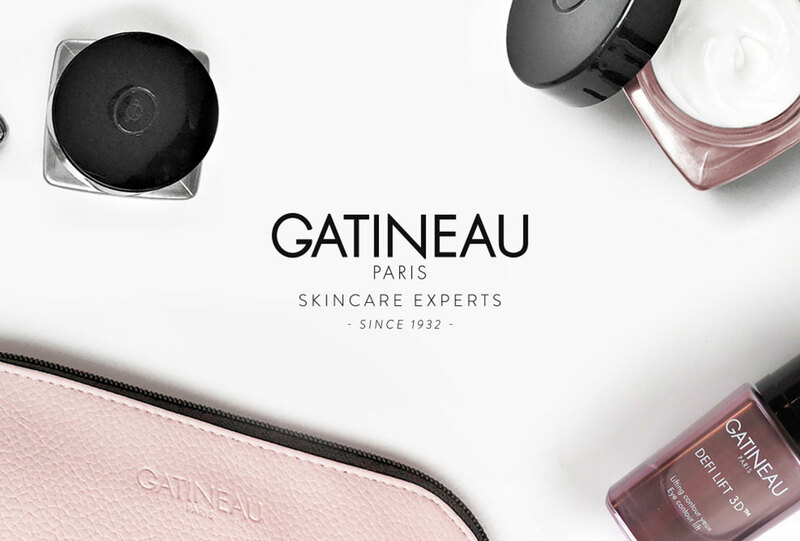 Gatineau has provided professional skincare for more than 85 years and continually takes inspiration from the latest biotechnology to develop high performance products. Gatineau’s story started in Paris with a visionary beauty therapist, her name was Madame Jeanne Gatineau, her vision was to create skincare solutions through collaborating with dermatologists and bio-chemists. The Jeanne Gatineau School of Beauty opened in Paris in 1950, providing expert training to thousands of students and with incredible success, schools later opened in both Brussels and Milan. The demand for Gatineau’s unique and innovative expertise led to the manufacture of products for home use and Gatineau as we know today. 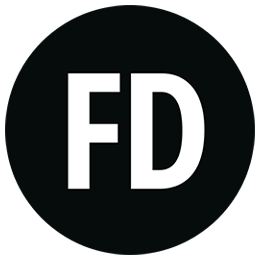 Today Gatineau has many ranges tackling our skin troubles so here we are going to dive into each range looking at what the products are in the ranges and what is best. The first range is Aquamemory which uses exclusive osmaporine technology is a collection of products specifically targeting dehydrated skin. Hyaluronic acid gives immediate hydration to the skins surface and osmaporine works on deep down hydration creating a long-term solution. These products are suitable for all ages and skin types. In this range there is a high hydration cream mask and a moisture replenish cream gel. The next range is Perfection Ultime this range benefits all skin types, its main aims are to protect your skin from environmental aggressors, repairs any internal damage to restore a youthful complexion and even out akin tones to promote a smooth and radiant appearance. The products in this range are an all rounder for all skin types and include the Ultime Eye Cream, a retexturizing beauty cream and a miracle eye contour. The Melatogenine AOX Probiotics is the biotechnological youth activating range. This highly sophisticated collection has been clinically proven to work on the quality of epidermal skin cells to visibly reduce lines and wrinkles to restore youth. For these products you will see more results if you are 30 or over. DefiLIFT 3D sounds very technical and it is, this range was born from years of scientific research. Delivering a collection that targets visible signs of skin slackening it tightens, lifts and redefines complexion. The range is aimed at ages 40 and over to see the full impact. The last range is the Age Benefit and these products have been designed for skin that has damage to both the internal and external layers. It strengthens the skin minimising lines, wrinkles and overall improves radiance. This range takes on all the major worries we see when we are 50 or over. This is the perfect opportunity you introduce yourself to Gatineau, especially with this time of year being harsh on your skin. Gatineau products cannot come more highly recommended so enjoy this month to make the most off the offers and promotions.